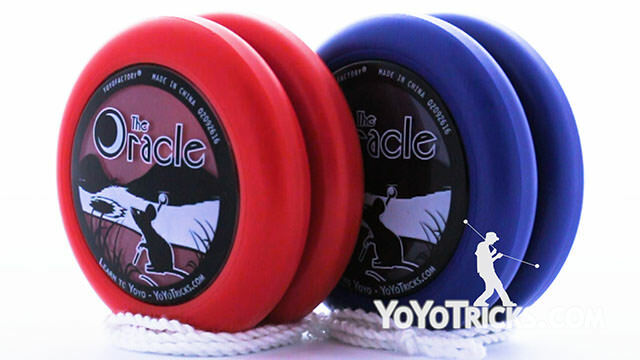 The Oracle Yoyo Two-Handed Pack has everything you need for two-handed play with Oracle Yoyos. 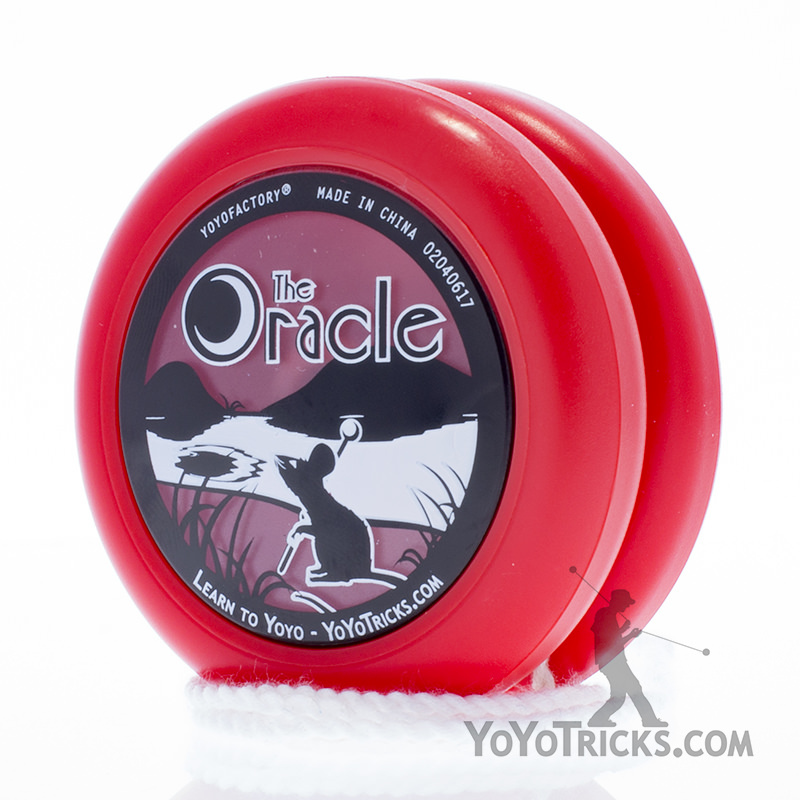 The included Thick Yoyo Lube keeps the two Oracle yoyos playing as they should. 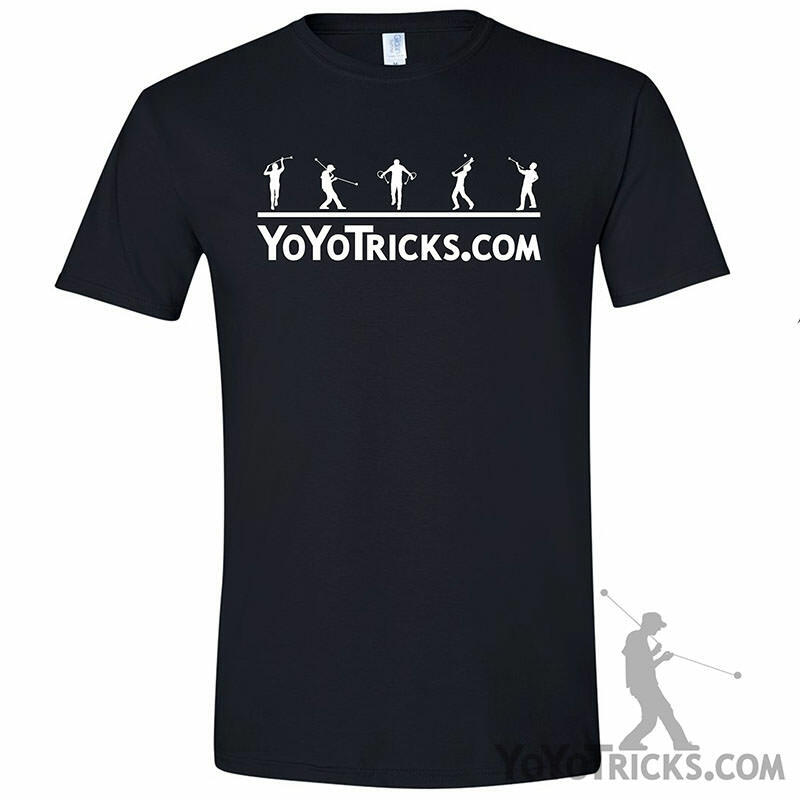 Ten type 6 Polyester Strings allow you keep learning two handed tricks, even if your strings break. 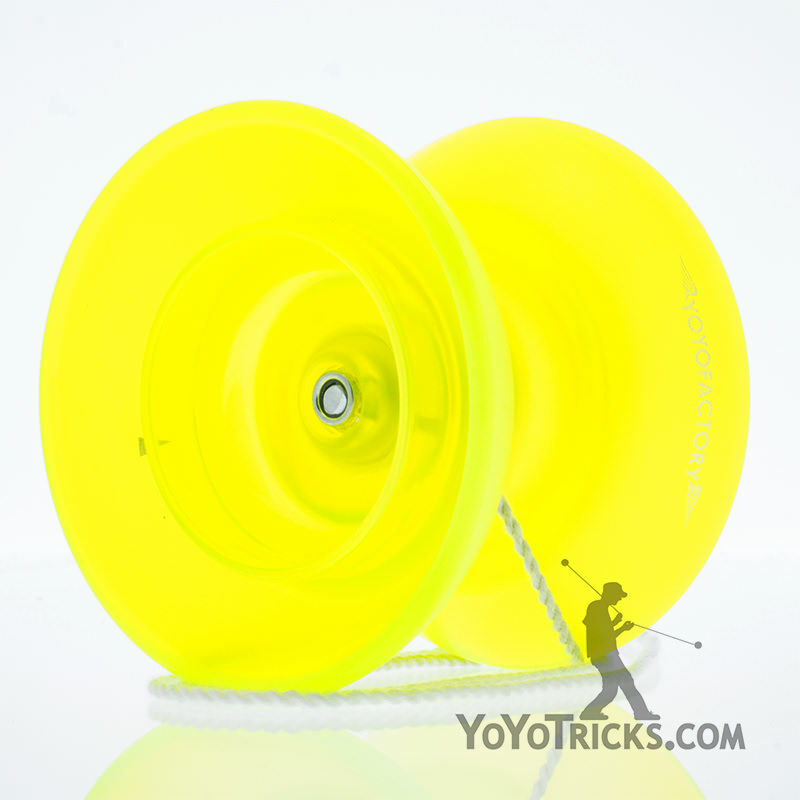 A roll of Finger Wrap keeps the strings from pinching your fingers while doing high speed looping tricks. 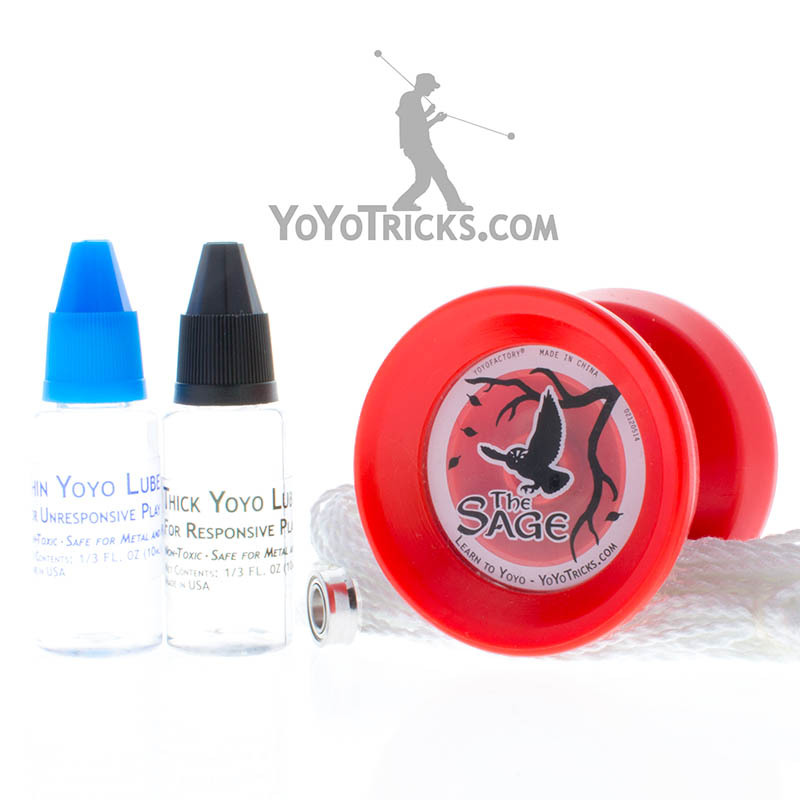 YoTricks Thick Yoyo Lube – Great for keeping your Oracle Yoyos responsive without diminishing sleep times. 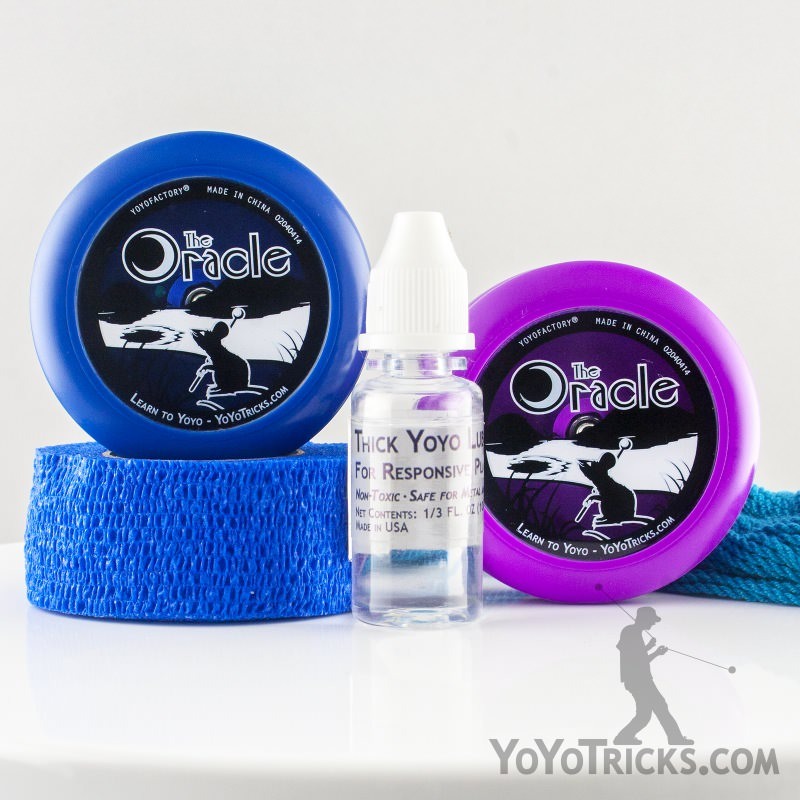 Type 6 Polyester Strings – Perfectly matched string for getting the most out of your Oracle Yoyos. 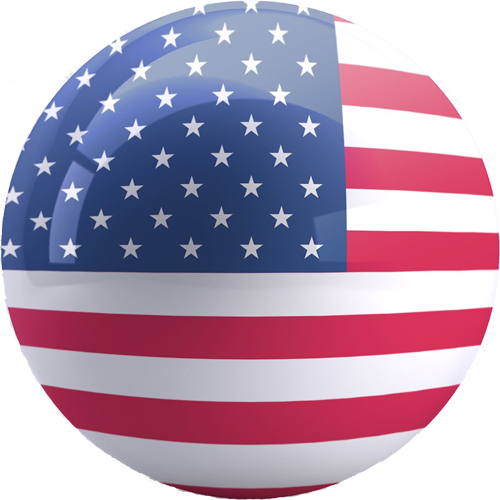 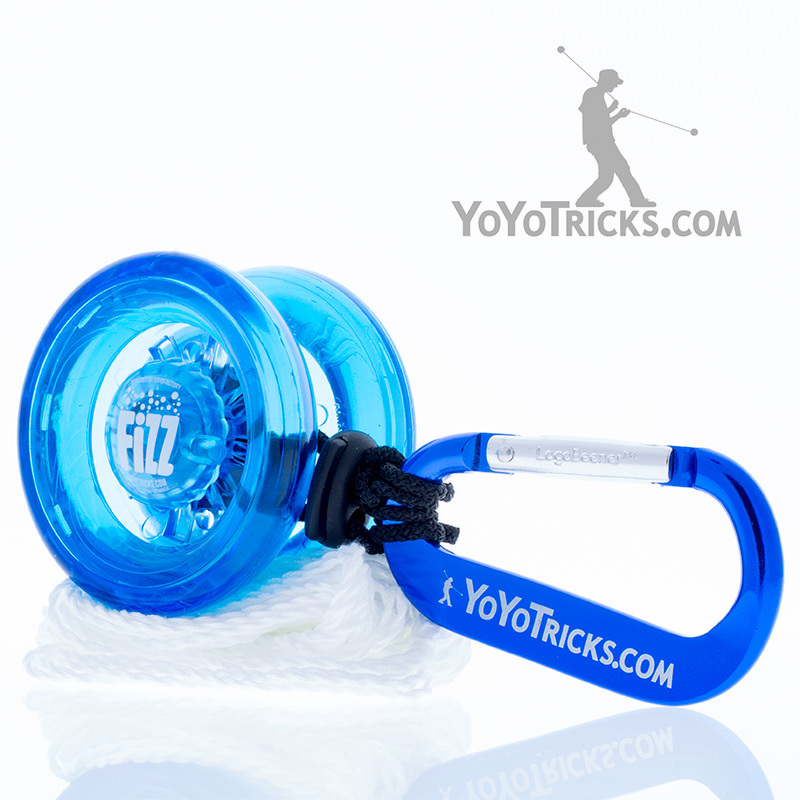 Yoyo Finger Wrap – Extend practice sessions significantly by protecting your fingers with Yoyo Finger Wrap.